The cherry tomato looks like an umeboshi! Haha! You could pack your pudding in with your veg tier as well. Where do you get them from if you don’t mind me asking? Those are the exact ones I got last time, and the ones I will get again. 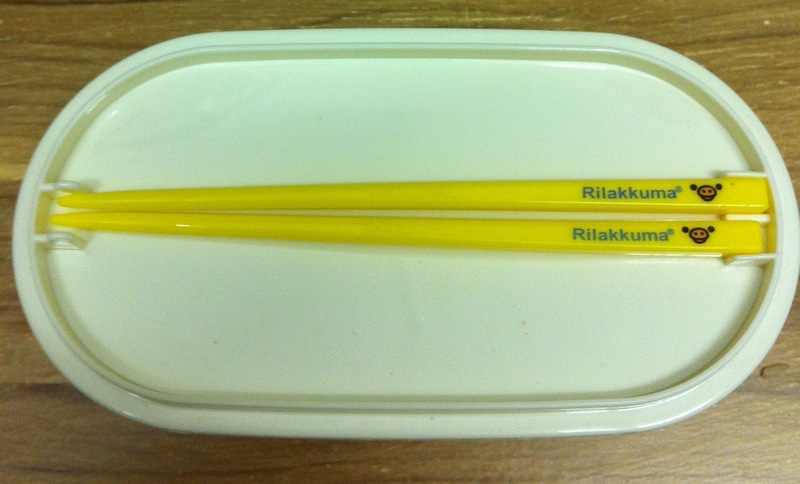 The sushisushi website is great for a lot of different Japanese food and accessories, have a look! omg thankyou so much for posting this! 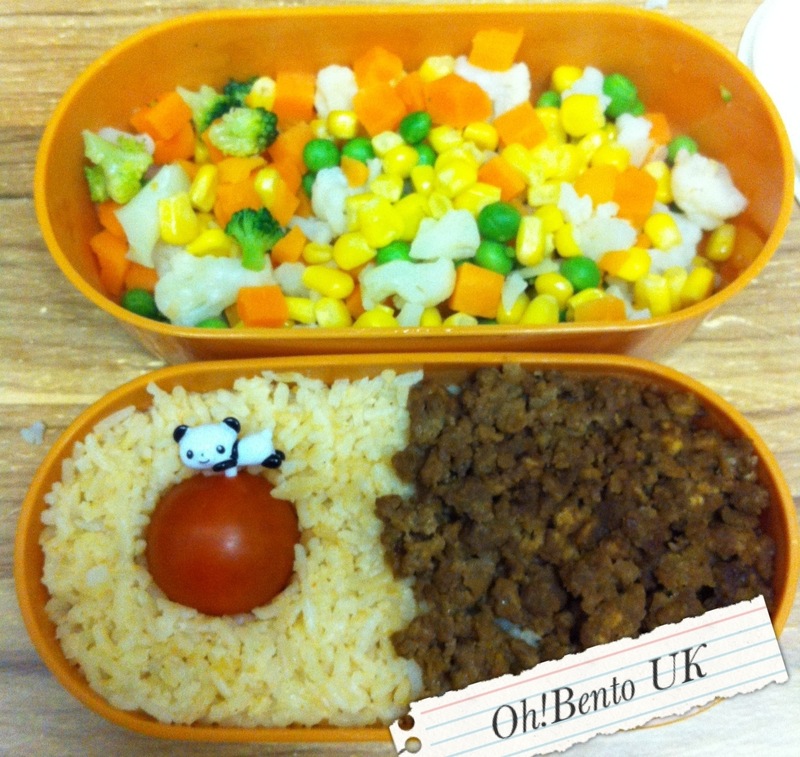 I’ve been looking for a bento box, and saw this one on the Keep It Secret website, but I had my doubts about buying it! Now I think I’ll have to look into it! 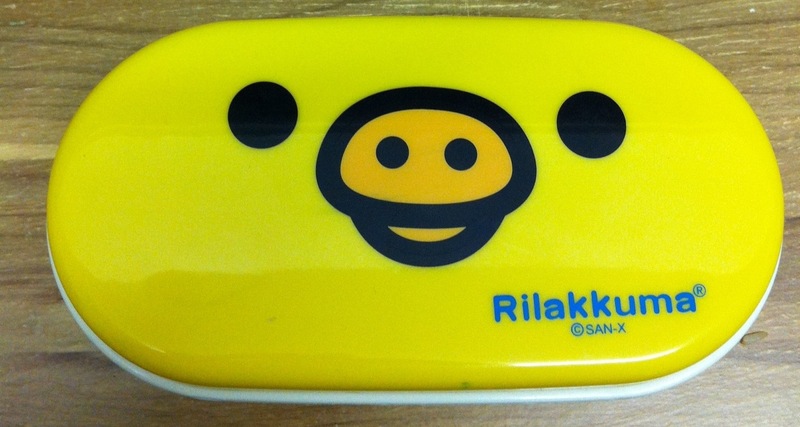 Plus, I’m vegetarian , so a vegetarian bento in a rilakkuma bento box is the icing on the cake for me. Love it. It’s a really good box and well worth the money! I’m glad you like it, the meatless mince is beautiful! The box and your meal are so cute! !